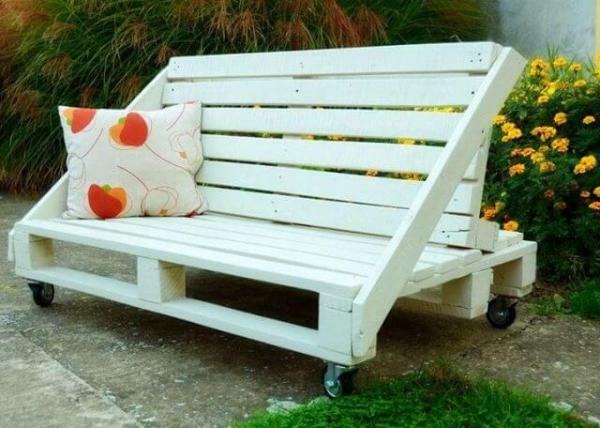 Change the way of your thinking toward the ordinary and useless stuff around you, especially toward the wood even it is available in odds and ends form. 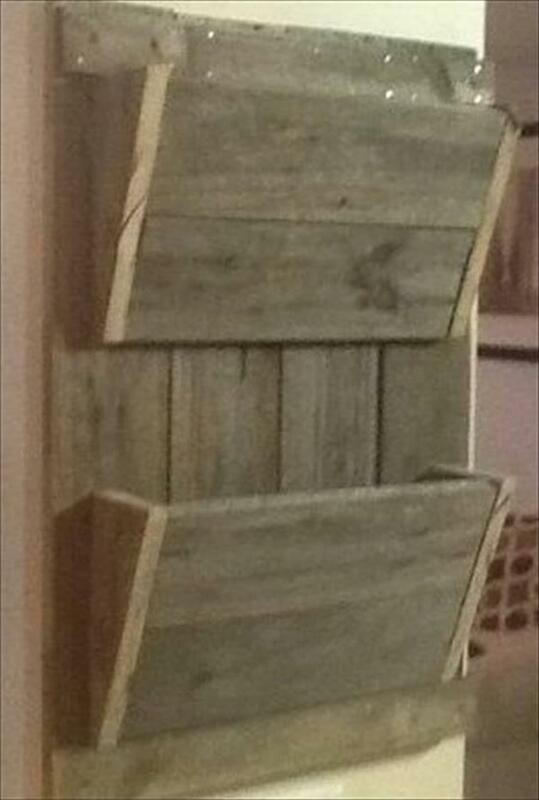 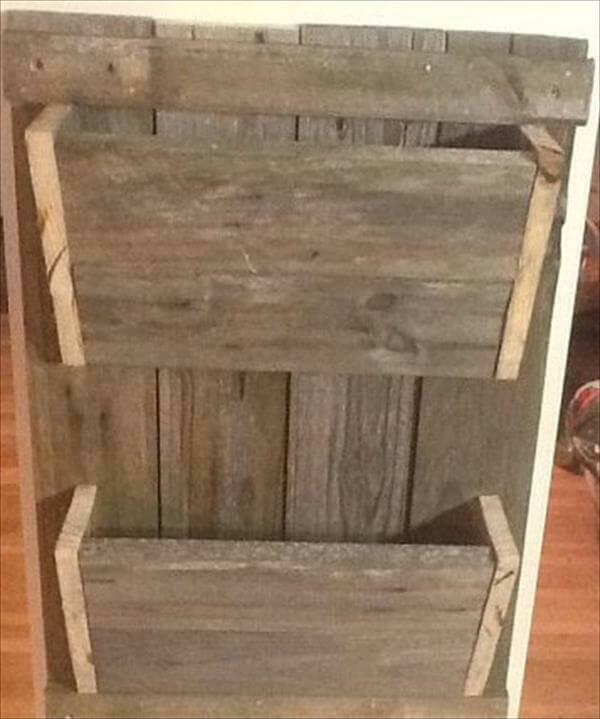 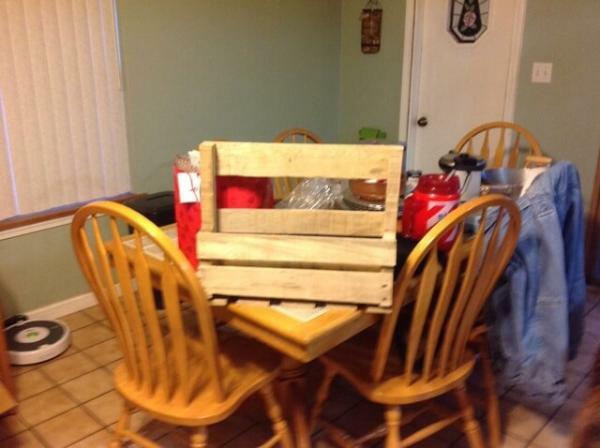 We have built here a rustic DIY pallet mail organizer by using the old chunks of pallet wood. 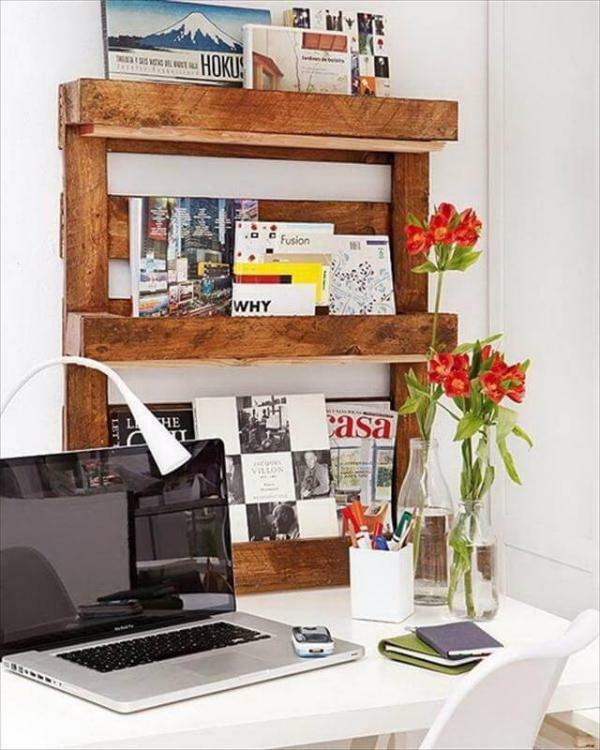 We have made it lush with standard file size pockets and hold other documentation very beautifully. 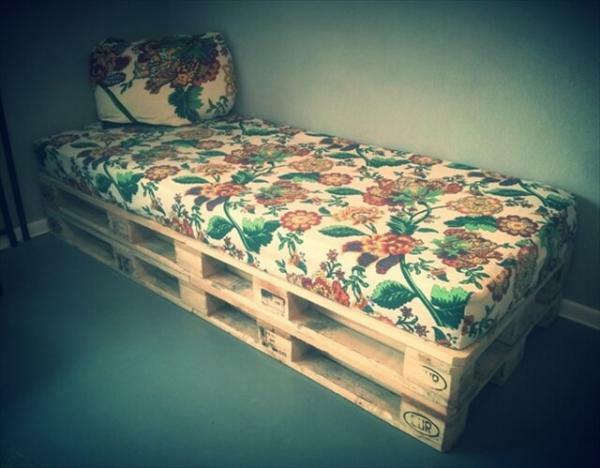 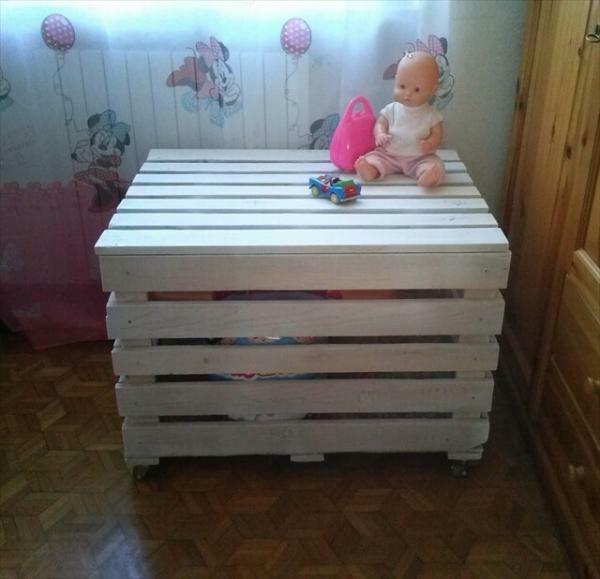 If you go wisely, you can prepare a variety of such DIY pallet crafts out of bits and piece of wood through reclaiming and recycling. 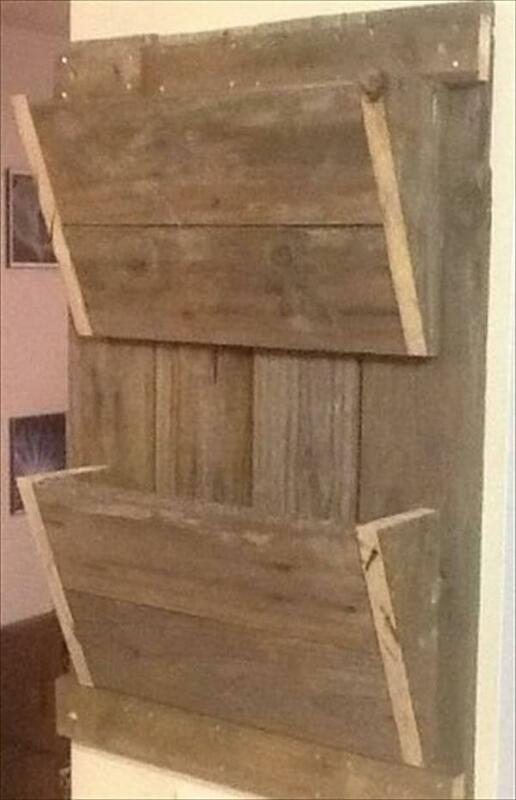 You can also secure you bills and file folders in this rustic wooden frame and it will hold them in much safe and secured manner. 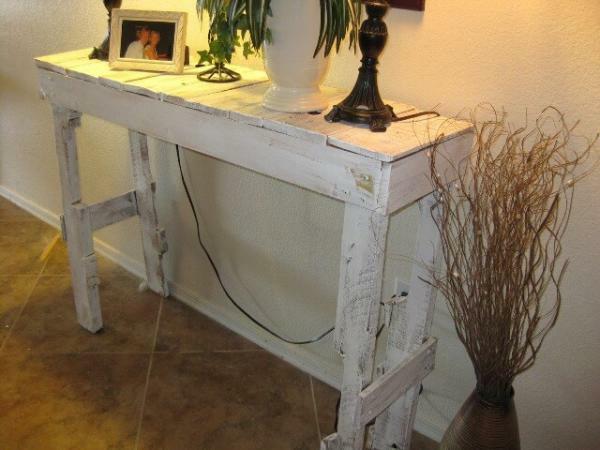 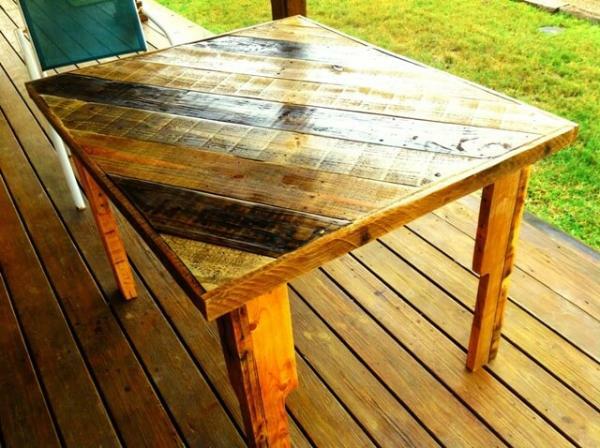 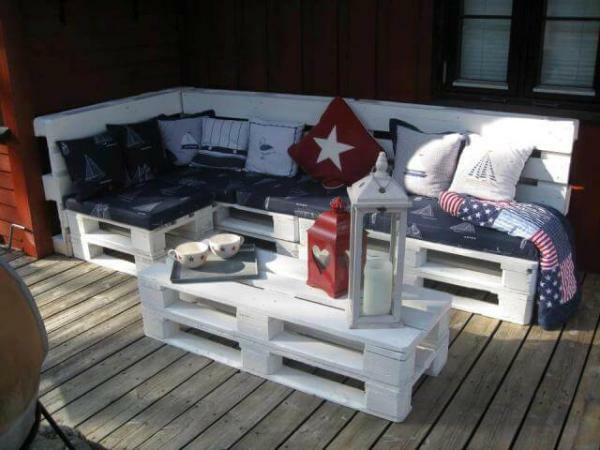 Try these chic DIY pallet furniture ideas in much leisure time to have a practical utility. 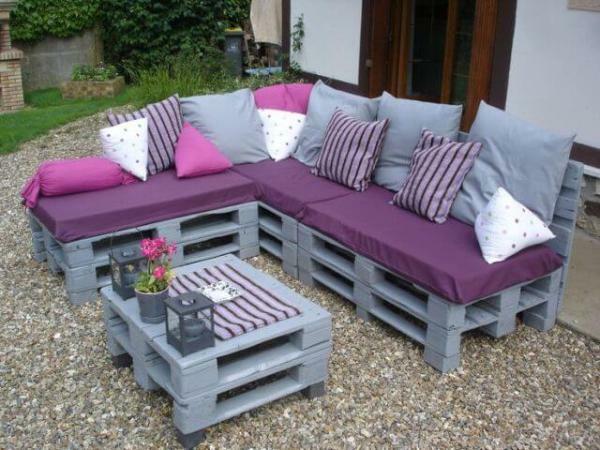 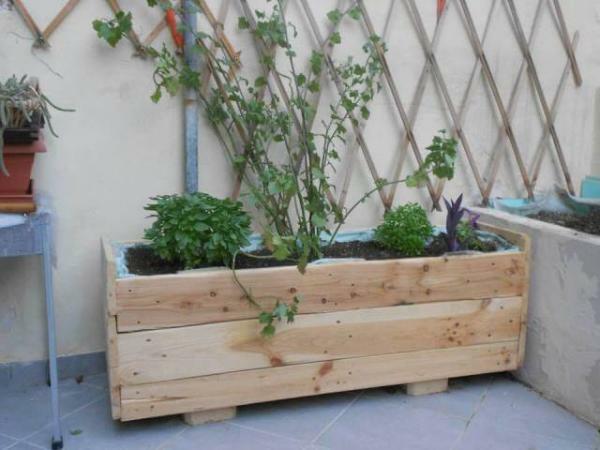 Stay connected to us for bundles of DIY pallets ideas which are just full of creativity and are all on a budget which is nothing as compared to their services in home.